Hi guys! 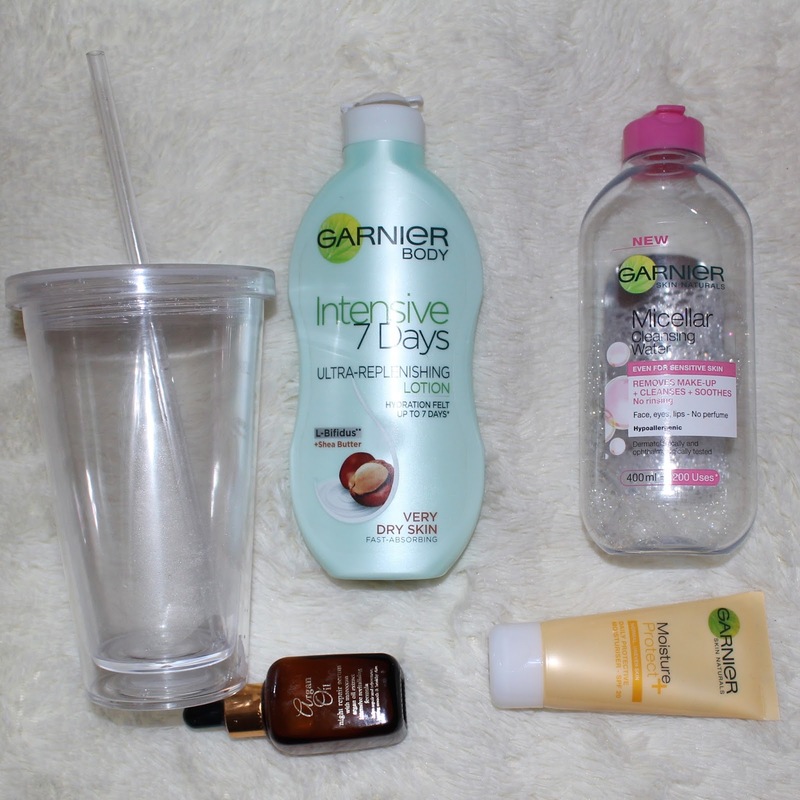 Thought I would do a post all about my skincare routine and what products I like to use on a daily basis. With regards to my skin background I have always been blessed with clear soft skin (finger crossed this continues). I have never suffered from bad breakouts or acne but my skin is extremely sensitive.The one thing that plagues me is my hyper pigmentation issue but this is the same with all darker coloured people. So if you guys can help me with that it would be much appreciated. Since people always ask how I keep my skin so clear I wanted to share with you the steps that I follow. I suffer from eczema and some psoriasis so I do everything I can to not irritate my skin and to keep it hydrated. Makeup wipes are too harsh on my skin no matter if they say for sensitive or not.Yes makeup wipes are quick and convenient but they are not optimal for overall skin health. When you think about it you are not rinsing away the active cleansing ingredients in the wipes and that residue thats left behind can expose your skin to high levels of surfactants and emulsifier which for me leaves my skin drying and irritated. If you don't know what your skin type is then Simple and Garnier wash are great and only cost around £2- £5 in Boots. By washing your face every morning and and night, it helps keep oils off your face and helps keep oil off your face and crap out of your pores therefore preventing acne and bad breakouts. Its doesn't have to be an avocado face mask but any mask can do I just prefer making my own masks as I know what ingredients have gone in them. Avocado is one of the most precious natural ingredients for natural face masks. It helps maintain the integrity of the membranes that surround the skin cells thus reducing the inflammation associated with skin conditions such as acne, eczema and psoriasis. I will talk to you guys more about the Avocado face masks and its benefit later but omg its will change your skin so much once you start using it. Think soft, elastic, blemish free young skin. This one sounds weird but trust me there are some benefits and its a cheap face treatment as well. But by slacking an orange peel in boiling water for about 15 mins and then rubbing the white side of peel on your face it gives you a natural glow and fives it some vitamin C which like the avocado builds collagen and keeps your skin strong and elastic. I use a tea tree face daily exfoliate cream wash though I don't use it daily as I find that it irritates my skin more. I tend to exfoliate every other day and it leaves my skin feeling and looking fresh for 24 hours. Its also takes away old, dead skin cells allowing new ones to form. The mint smell is refreshing and them gristly bits work a treat. I am not that prone to blackheads but it does help with them as well. 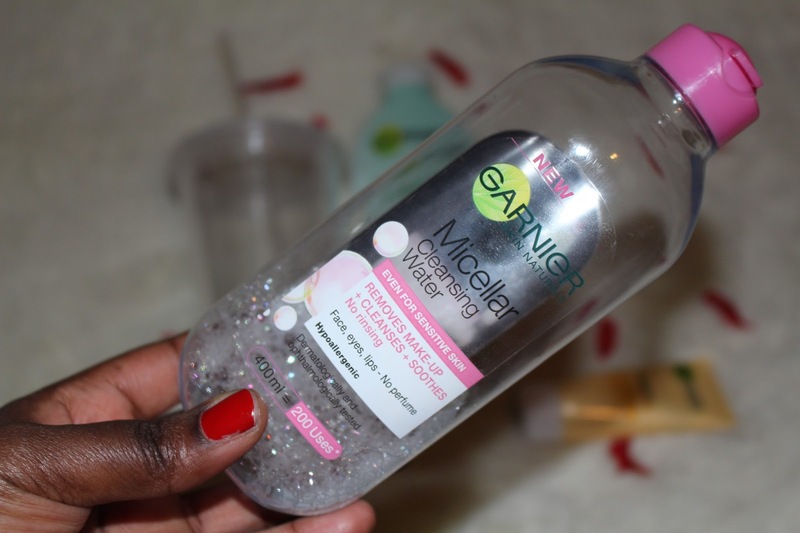 Moisturising ladies and gentle is the kindest thing you will do to you skin whether on your face or body. 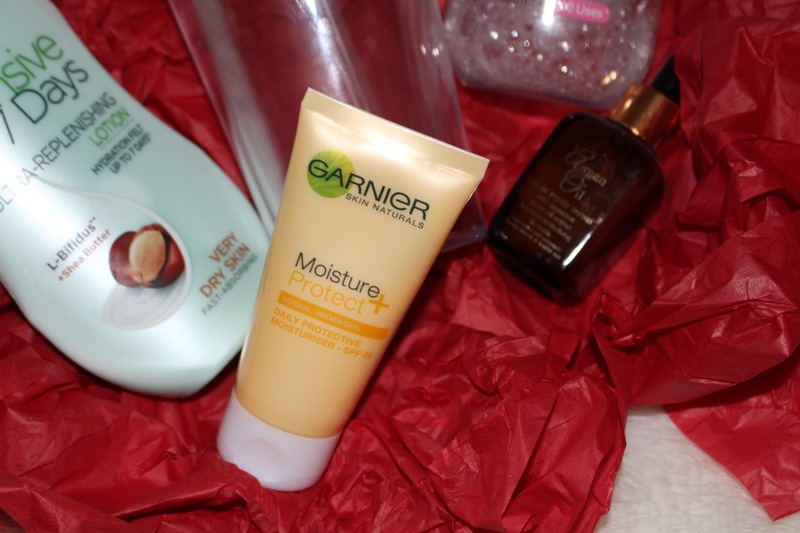 I normally use the Garnier Rose Hip Moisturiser and the Simple Light Moisturiser. I prefer the Garner Rose Hip but both of them leave the skin feeling smooth and soft while sealing the existing moisture to the face. I also use either a Bodyshop Vitamin E serum( Now replaced with my Kleem Organics Vitamin C serum) or my Argon Oil Night serum in the evening after washing my face. This means that when I wake up my face it still soft and moisturised. My final step is hydrating your body and believe it or not I drink over 3 litres of water a day. Its helps keep my skin clear and glowing. Water is my favourite drink to have whether at restaurants or just at home as I tend to avoid fizzy drink. so just try to replace your drinks with water and you will notice a difference. I know this might seem like too much work for some and not enough for others but it works for me and I hope it can help some of you. 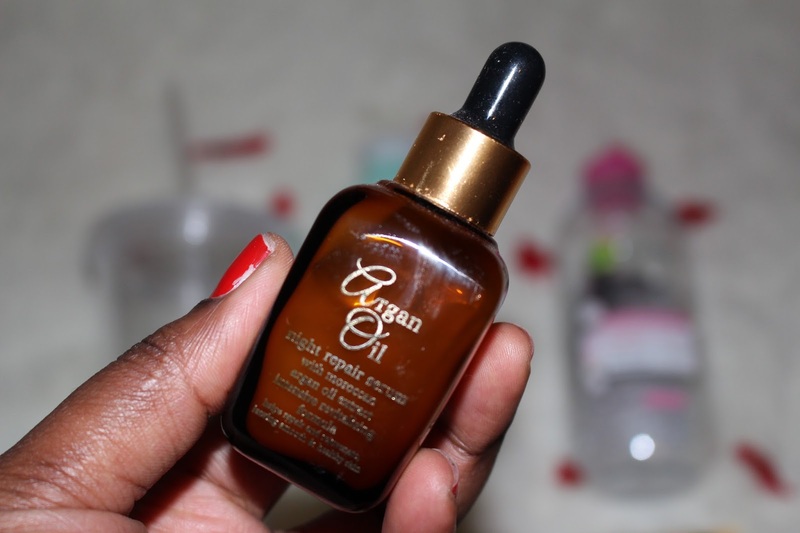 I am a firm believer is using natural products and trying to use as little as you can on your skin. 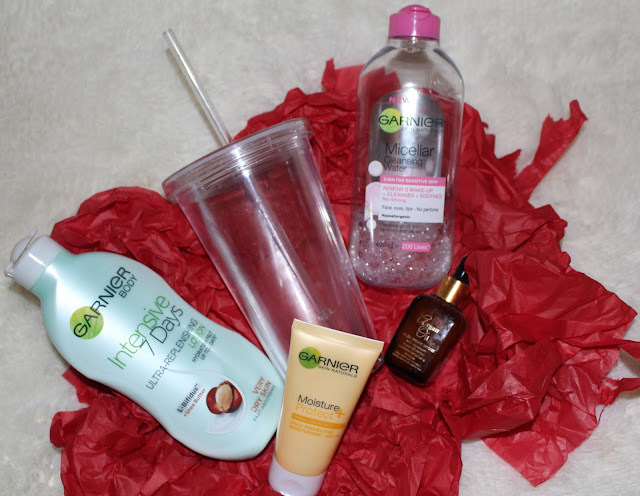 The more products that you use the more irritated your skin becomes. Good luck and let me know if you know what I could use to reduce my pigmentation. I will talk to y'all soon for day 4 of my mimi Blogmas. Let me know what you guys use and what your swear by as well.